LINTHICUM, Md., Feb. 26, 2013 -- Northrop Grumman Corporation (NYSE:NOC) has appointed Timothy Harrington as vice president of finance and controller for the company's Linthicum-based Electronic Systems sector, effective immediately. 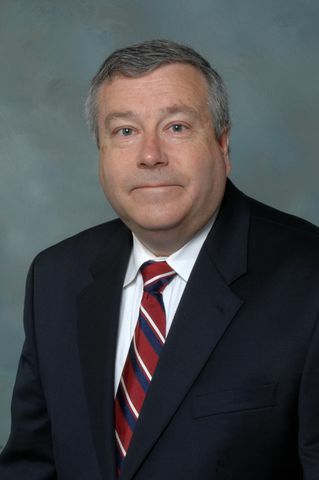 In his new position, Harrington will be responsible for all sector financial functions, including financial planning, reporting and analysis, rates and budgets, government liaison, accounting, Sarbanes-Oxley compliance, tax, international finance, program planning and financial control, and treasury and risk management. He will report to Rich Boak, Electronic Systems sector chief financial officer and business management vice president. Harrington joined the company in 1981 and has held a number of management and executive positions in finance and business management. He served as business manager for the Electronic Systems sector's strategic operations function, as well as the air traffic management and communication systems business areas, among others. He also served as director of business management for the sector's international trade and treasury functions. Most recently, he was vice president and controller of Northrop Grumman's Technical Services sector. Harrington earned a bachelor's degree in business administration from Towson University.